HomeNewsArticles and publications, Hints and tipsReady for a Refurb? 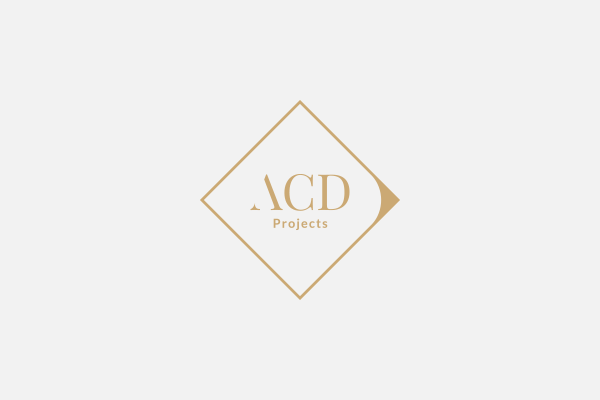 Fate, with a helping hand from a vet, is responsible for the rise of veterinary building management company ACD Projects. After completing an early build back in 1994, an eminent vet not only praised the company for delivering a practice that was ‘a delight to work in, a fantastic building, on budget and of a quality hugely exceeding expectations’ but also nominated them for a prestigious national award – which ACD Projects promptly won. It was a promising start and one that set the company on the road to designing and managing the build of hundreds of practices, animal welfare and rehoming centres, before culminating in the design and management of the prestigious Fitzpatrick Referrals cancer centre last year. It means that when founder Alex Darvill has something to say about refurbishing practices, vets should really sit up and listen. Having completed so many builds Alex and his team understand costs and can even provide consultancy over the best options at an early stage. Their expertise means they can bring in the best value providers – whether local or national – in the knowledge that their cost estimates and specifications really do represent value. The team will also control the contract and even help the practice to raise the initial finance with a viable, accurately costed business plan with all reasonable contingencies accounted for. As a general rule Alex feels that practices often have a good front of house but are often let down by facilities behind the scenes. This can make for a difficult working environment that is not conducive to staff recruitment or retention. The emergence of corporates has changed expectations – many vets have the option of working in new purpose built practices and older buildings, often adapted from residential use, simply don’t impress. There are materials though that can really help practices bridge the gap. Running costs can be high in older buildings. Modern materials are often lower maintenance and in some cases practices have made the wrong decisions, despite what seemed to be logical at the time. A classic example is the selection of non-slip flooring, which in fact is almost impossible to clean properly and looks dirty very quickly. Some practices have to scrub this type of flooring multiple times a week, often using industrial grade machinery, just to have it look presentable. These hidden costs soak up endless hours of manpower and simply selecting the right flooring not only results in a more robust response to wear and tear but an aesthetically pleasing finish that needs only routine cleaning. Surfaces are generally the biggest bug bear – skirting boards and architraves often warp, crack and provide breeding grounds for germs, cheap chipboard cupboards warp and split and can also harbour bacteria. “There are good, modern materials and techniques that we can implement that can transform old and tired surfaces and raise the bar on hygiene too,” says Alex. But refurbishment can also be an option in buildings that are well maintained and fitted out. Sometimes the layout of a practice just doesn’t work, clients have to negotiate narrow corridors or manoeuvre past other clients and their pets to get to the consulting room. Perhaps there is not enough space around the reception desk, insufficient storage or toilet facilities? Alex has a passion for building for animal welfare. Increasingly clients want separate cat and dog waiting areas to minimise stress and ensure that when the patient is seen it is as relaxed as possible. A pre-op holding area that is also attractive so clients can enter with their pets is a great idea and should ideally be separated from the recovery area. If cat and dog wards can’t be created it should certainly never be the case that a cat is placed face to face with a dog in the hospitalisation area. “We see a great many practices just ‘making do’ but client and staff expectations move on and it’s better to make changes early on. Sometimes simply moving a few walls can improve the sense of space and the way people flow through the buildings. It’s something that an experienced eye can often see straight away,” Alex explains. 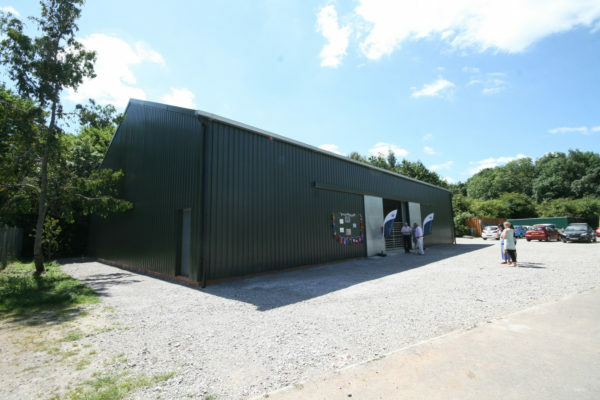 An increasing emphasis on technology in veterinary medicine means that ACD has been called upon to convert existing outbuildings or extend to accommodate CT scanners and MRI machines. The company is experienced in negotiating the very specific requirements demanded of radiation facilities, an area that can become hugely expensive if the right decisions are not made at an early stage. Sometimes new build is the right option but the perfect site already has a building that is ripe for adaptation. Recent buildings the company has been able to assess and cost to convert include barns, garages and even a pub. Outdoor space is also often underestimated both in builds and refurbishments. Car parking, building aesthetics, positioning of waste stores and morgues and even exercise areas for in-patients all need to be carefully considered. A growing area is the need for enhanced security so lighting, landscaping and access areas have to be thought through from this unique perspective. Vets are generally practical people and as such, want practical solutions. That might mean moving the practice into a porta-cabin while alterations are being carried out. Time and money are some of our most precious resources and being able to allocate the project to the professionals who can complete it in the shortest time possible allows practice management to concentrate on business continuity so that the client still experiences great service and minimal disruption. Previously published in Vet Times, August 2017.